Love is God’s request and His gift, the door to His heart and the invitation to His intimacy. Love for God is everything. All else follows that. 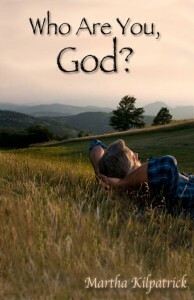 Loving God is the core of life’s motive, the pivot upon which our entire destiny turns. Without love for Him, eternal failure is certain.